Wedding flowers with room to breath. 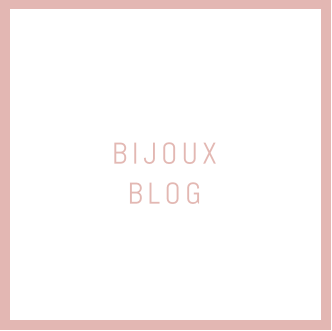 Bijoux Floral Design has a sound reputation as a leading Bristol and Cotswold florist, creating luxurious and stunning floral displays for wedding and events, in Bristol, Bath, North Somerset and The Cotswolds. 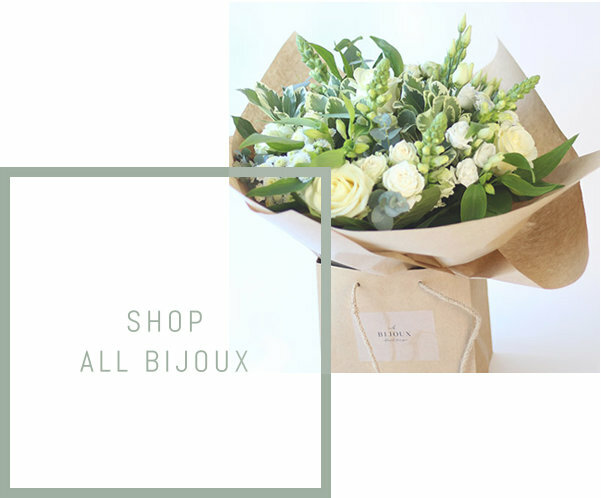 Discover why Bijoux wedding flowers will make your day, and the secret of our distinctive signature style. From a darling little buttonhole to the most lavish floral installation, our look book is the place to see this season’s floral designs. 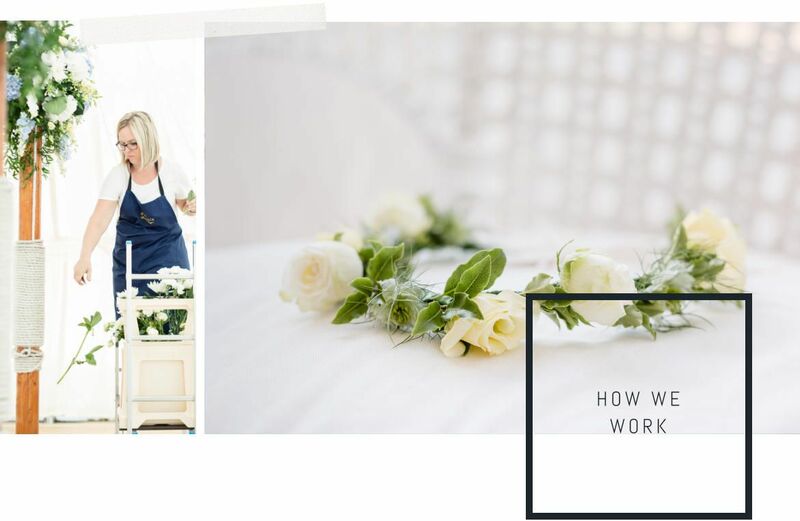 Bijoux flowers are seen at the most stylish weddings throughout Bristol, Bath, South Gloucestershire, North Somerset and the Cotswolds; here’s how we do it. 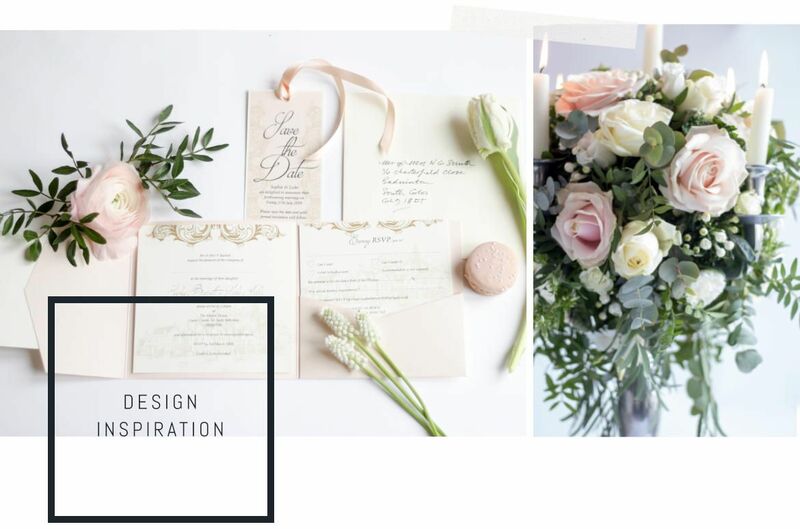 Sign up for floral inspiration, real weddings and updates about our work.